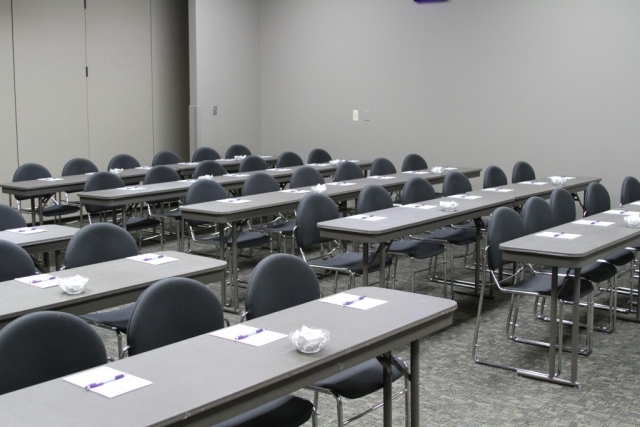 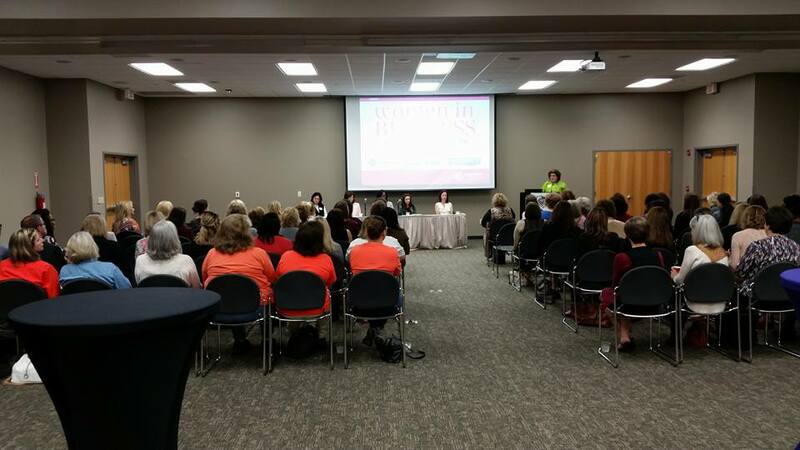 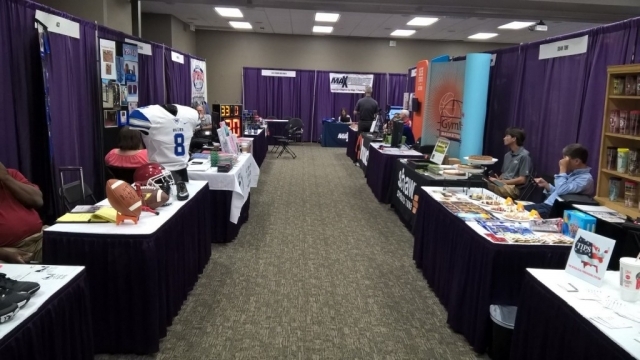 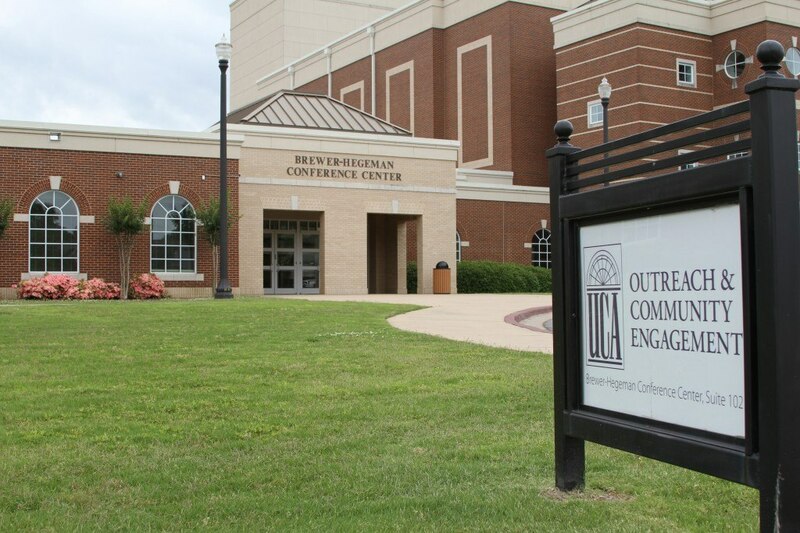 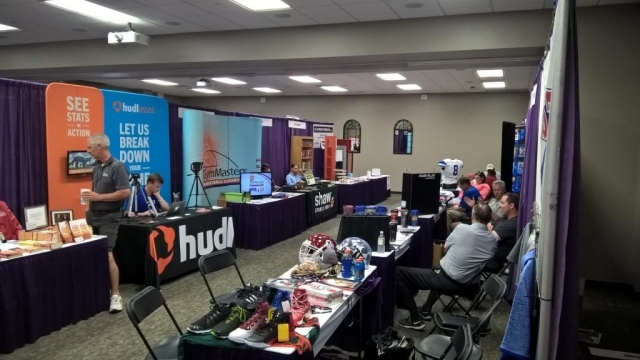 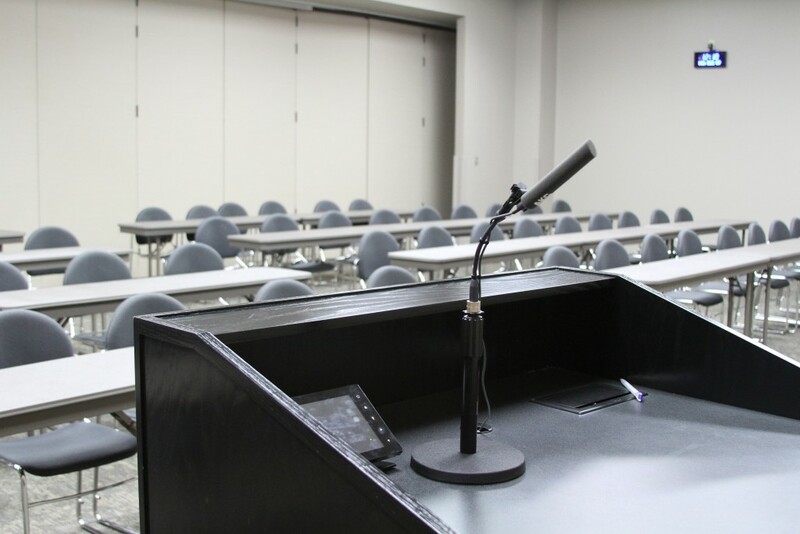 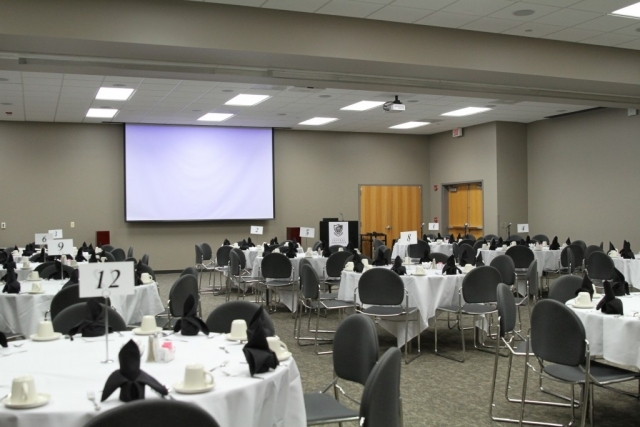 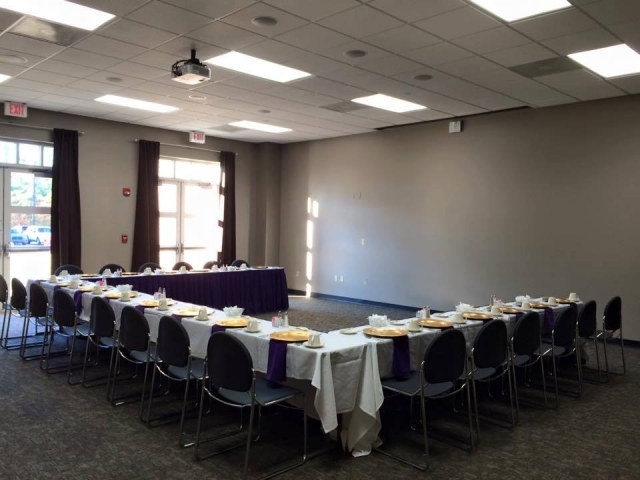 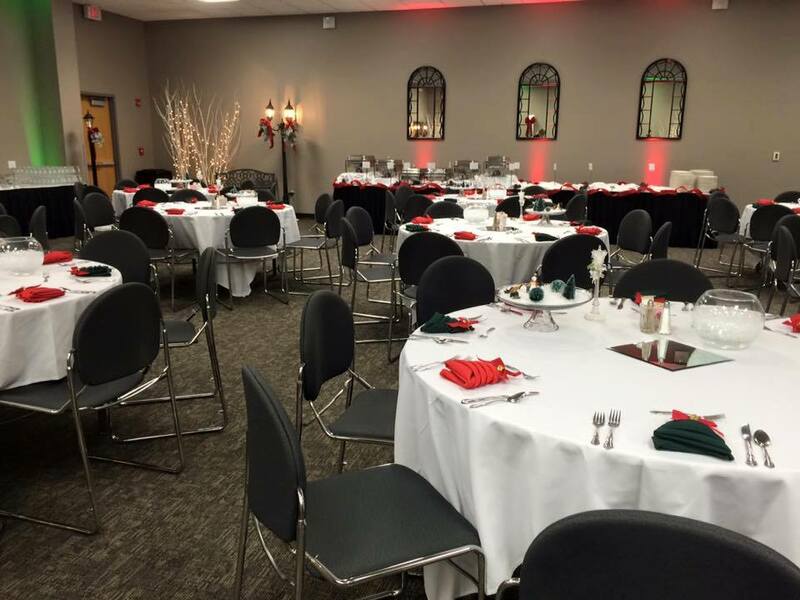 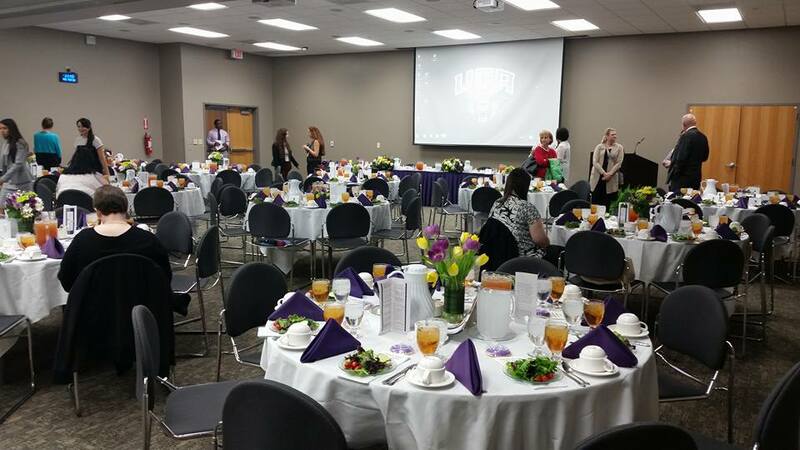 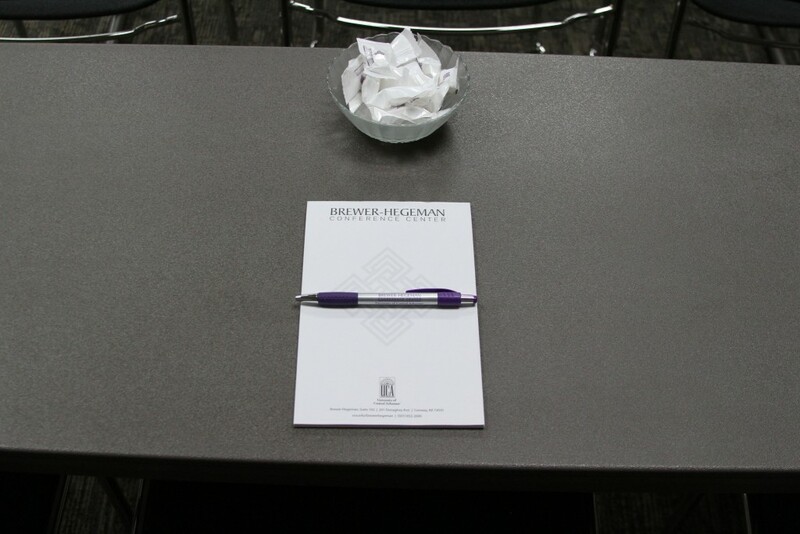 Brewer-Hegeman Conference Center offers turn-key conference services that can accommodate a small business meeting or a large company conference. 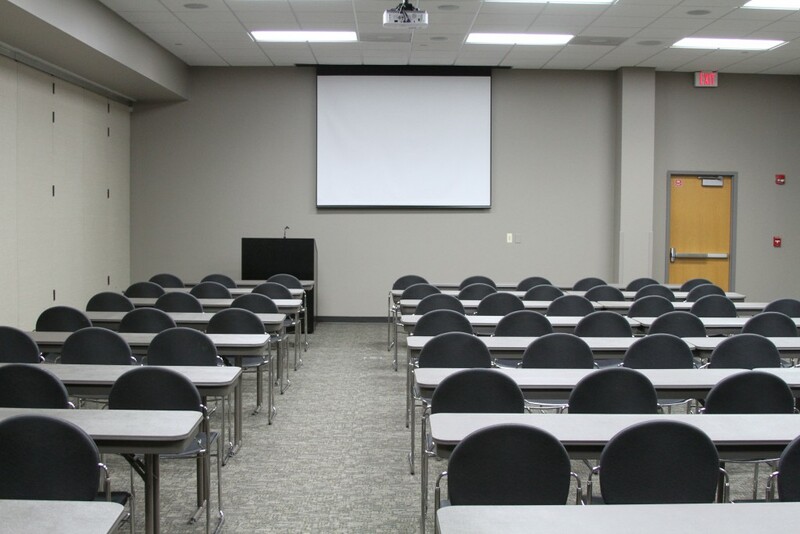 We offer full audiovisual equipment throughout the entire center and this venue is easily accessible making your event convenient for participants. 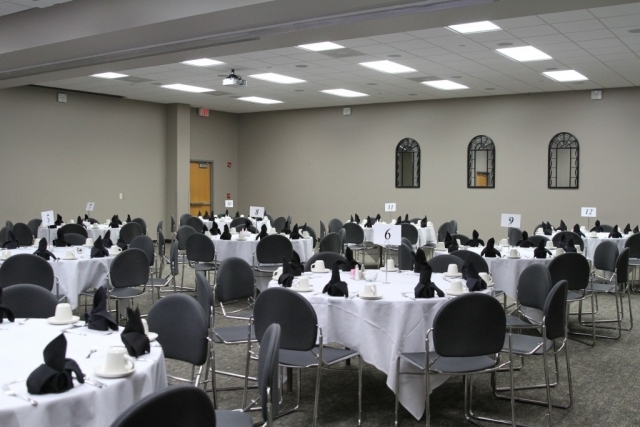 To learn about the available rooms and rates, click here. 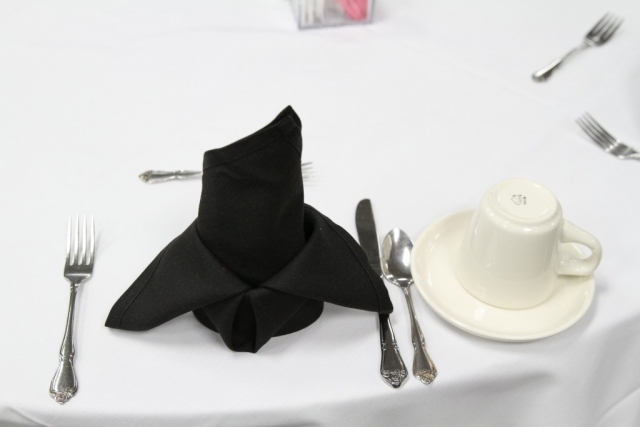 click HERE to reserve BHCC.